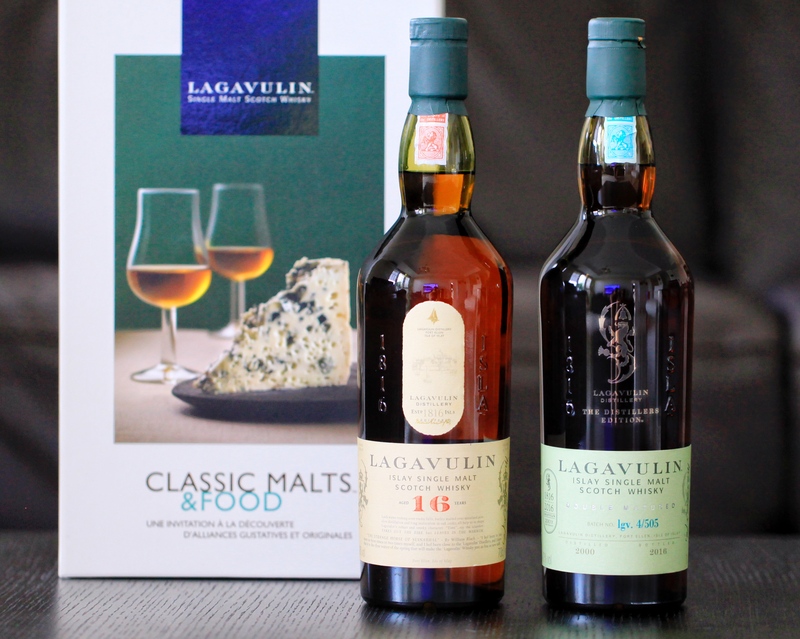 Among all of the iconic bottles of whisky, few have garnered the love and cult status of the Lagavulin 16. It is one of the most pungent and intensely flavoured whiskies to come out of Scotland, and not for the timid drinker. This whisky features an incredible intense peat-smoke style, unique even to the other distilleries in the Southern coast of Islay, and really highlights the use of peat-smoke as a canvas for the other elements of this whisky to work with. A beautifully complex and powerful whisky that is readily available and carries a friendly price tag ($92 SGD at travel retail shops), this is truly one of the all time greats. Afterthoughts: If I had to choose one whisky to drink for the rest of my life, it would be this one. A strong and robust whisky which has the perfect balance of a feisty distillery character and complex maturity. A whisky that is so familiar and yet so surprising, drinking this will always be an occasion to savor, no matter if you are sharing it with close friends, drinking it as your nightcap, or even enjoying this in a smokey cokey.